We’re a generation that grew up on, and with, the internet. Always on, constantly connected, and living in a time where form is no longer the designer’s principal material. Today we’re able to shape experiences through code, through pixels, but also through elements such as light, sound, tactility, taste, and scent. 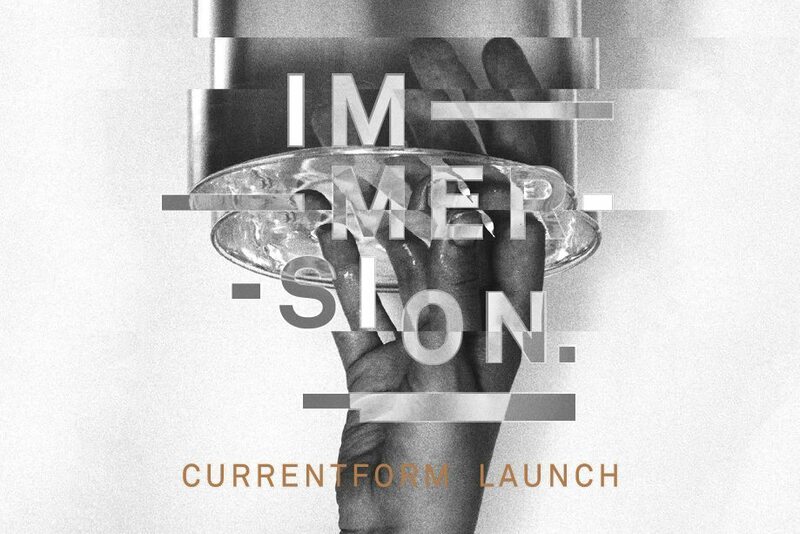 Join us in celebrating the launch of CURRENTFORM with a one-night showcase featuring the variety of ways in which local designers, makers, and thinkers are shaping future interactions beyond the screen. Going late, with music, drinks, and the usual fare, this event invites guests to engage with experiences ranging from the ambient and ephemeral to the somatosensory.